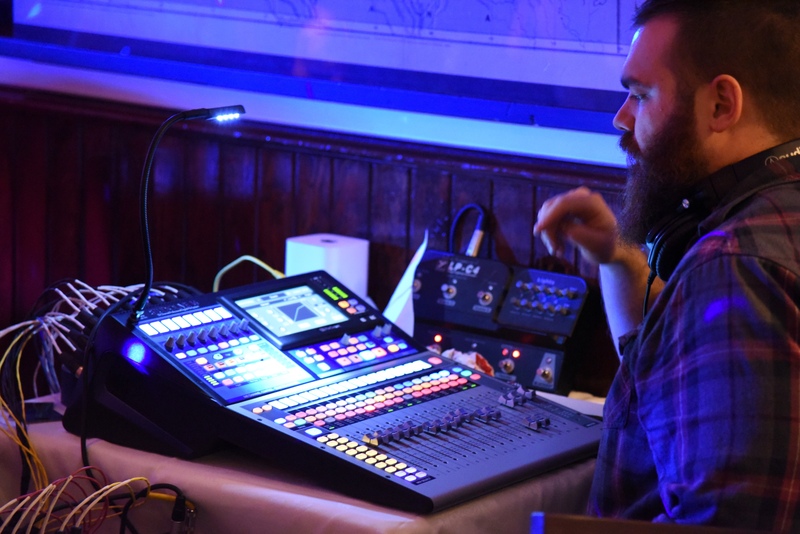 Phoenix Song Productions – Sound and Lighting Technician, Musician. Provides Tech Operation, Consultation, Rentals and Event Planning Support. With over 10 years experience, Kyle brings a vast portfolio of experiences to bring the highest level of professionalism and quality to your event. Check back frequently for blog posts, and event write ups! Discount for First Time Bookings! Check out some the alliances I have made with other service providers!